Women are finding empowerment and independence in the great outdoors. 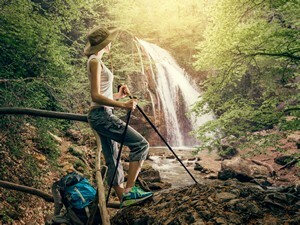 The last few years have seen women hit the backpacking and hiking trails in huge numbers. The disaster preparedness and survivalist communities have also benefited by a wave of single women, wives and single moms that want to create independence for themselves and their families by training and preparing for short and long-term emergency situations. More and more women are involved in the decision making and securing of supplies, such as emergency food, water and other essentials, as well as the more complex elements such as emergency shelter, weapons and self sustainability components. The global emergency preparedness and disaster survival communities are estimated to be 75% to 80% male. 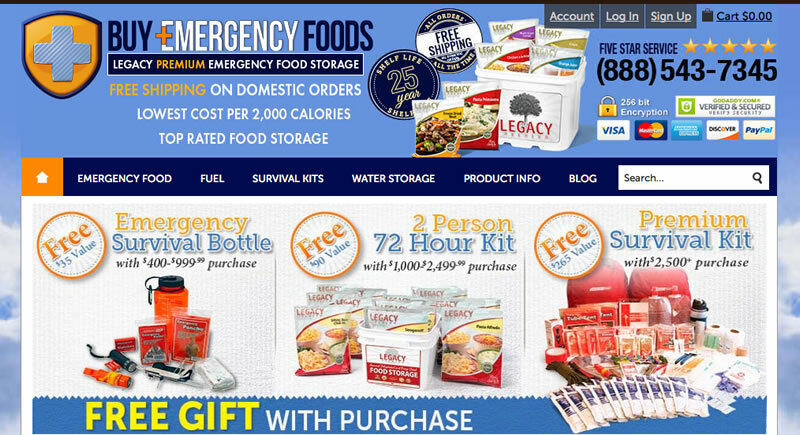 In the United States, there are roughly 3 million preppers, or about 1 in 100. But those numbers are receiving a recent influx of estrogen. Just 10 years ago, estimates held 85% to 90% of all US preppers as male. 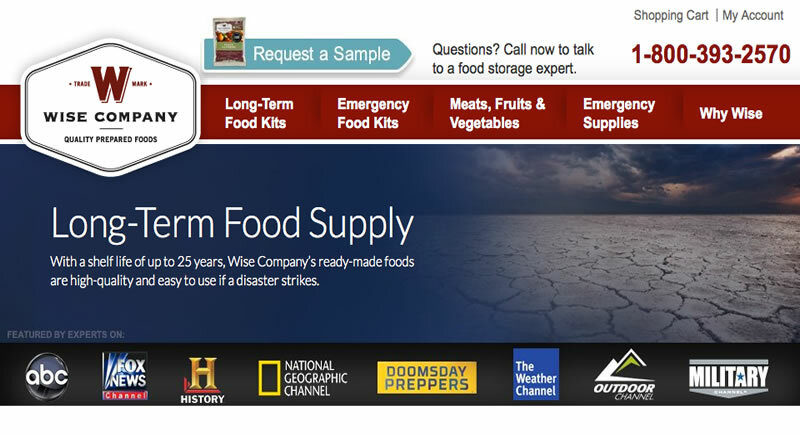 Even the National Geographic Doomsday Preppers television series reports that a full 40% of their viewers are females. Women may have arrived late to the emergency survival party, but their growth in that community is outpacing men currently. Further evidence that women are serious about learning survival skills is the evolution of prepper and survivalist dating services. 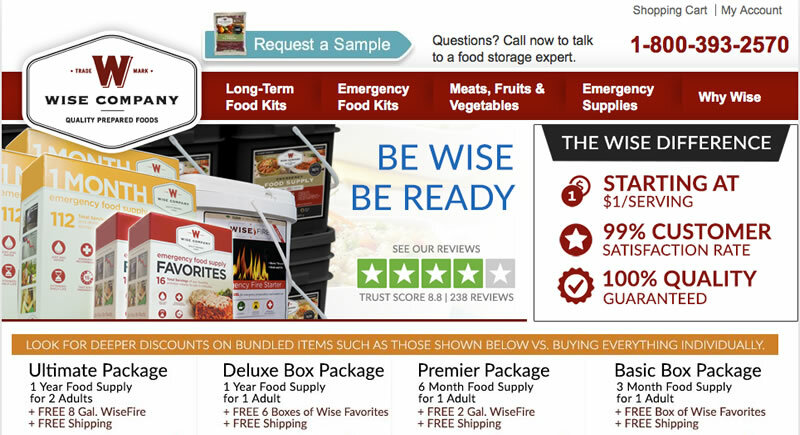 If your current mate does not share your passion for preparing for The End of the World As We Know It (TEOTWAWKI), just hit one of the online prepper dating services to find someone who does. Also, a full 75% of the United States financial wealth is possessed by senior women aged 50 and older. They control an amazing network of $20 trillion, and as they age they are becoming more and more concerned about the futures of their children and grandchildren. This has led many to the disaster preparedness and survival communities, with financially fat checkbooks in hand. There are plenty of programs where women can learn outdoor and survivalist skills. “Women in the Wilderness” is one such program, running backpacking and camping trips in the great Smoky Mountains. With a “no men allowed” stance, this allows women to share unique experiences while learning that they can live in a disaster survival situation independently. Amy Conn is similarly someone who, at first glance, would not appear to be concerned about survivalist skills. The assistant principal said that after a recent divorce however, she needed “an experience that would be both demanding and rewarding”. The mother of 3 went from little to no hiking and camping experience to an extended stay on the Appalachian Trail. Those skills learned climbing, mountaineering and camping translate well to the disaster preparedness community. “Becoming an Outdoors Woman” teaches survival skills in 9 Canadian provinces and 44 US states. Women learn how to read a compass, how to kayak in whitewater, how to reload cartridges, shotgun use, tracking, fishing and hunting skills and handgun basics. As women continue to drive unprecedented growth in the disaster preparedness and survivalist communities, look for more such empowering programs to pop up across the United States, Canada and the UK.